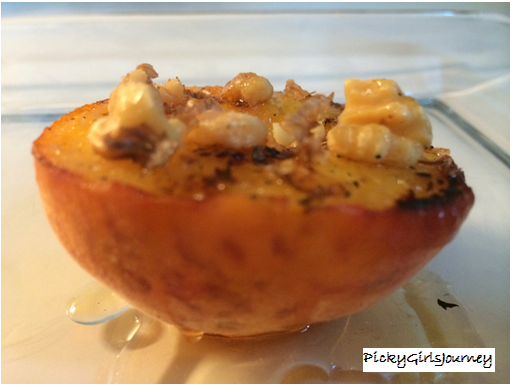 What could be better than a fresh peach in the summertime…not many things!! 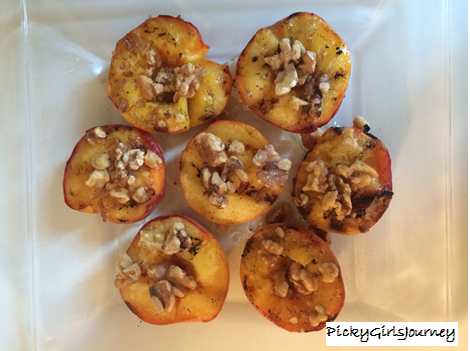 I tried something new with peaches and decided to throw them on the grill. They turned out delicious!!! They have such a naturally sweet taste that they make a perfect summer dessert. They are also in season right now, so you could possibly pick them up at your local farmer’s market! 1. 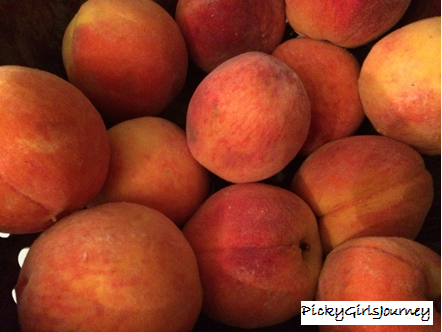 Wash peaches, then cut in half and remove pit. 2. Grill peach halves face down for about 3-5 minutes. 4. Remove peaches from grill. 5. 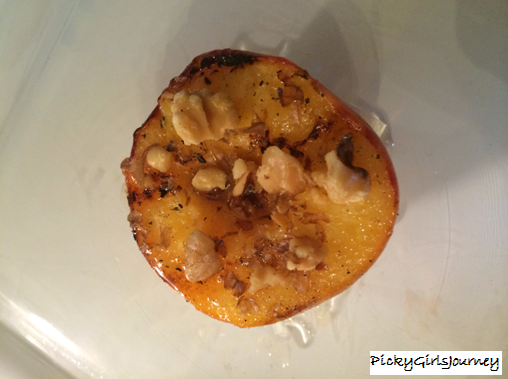 Lightly drizzle honey and walnuts onto peach. I am really excited about how this recipe turned out, so I hope that you enjoy it as much as I did!! 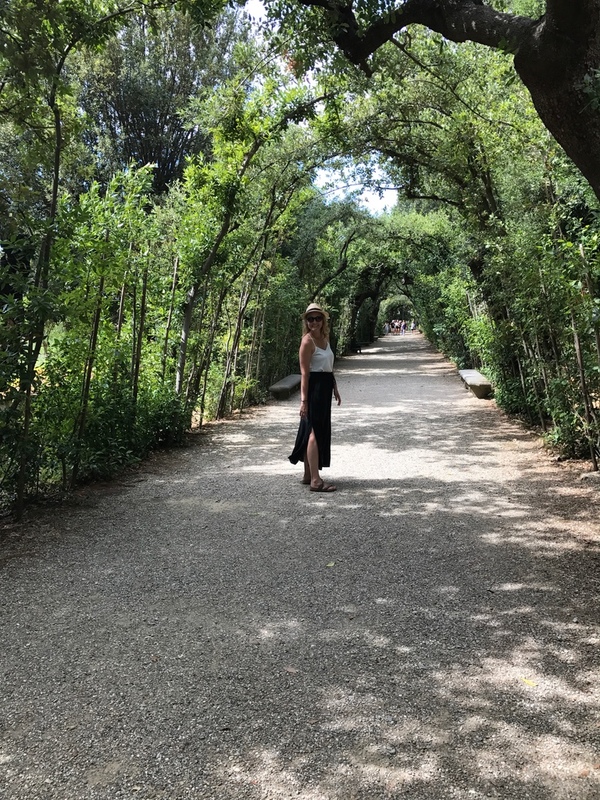 Please let me know what you think of it.